Fawaz Hussain or Fawaz Husên (1953- ), is a contemporary Kurdish writer and translator. He was born in northeastern Syria. He pursued his studies in Sorbonne from 1978 to 1992, and received PhD in French language and literature in 1988. He is a member of Swedish Writers' Union and French Writers' Syndicate. In addition to Kurdish, he has written several books in French and has translated works of Albert Camus and Saint–Exupéry into Kurdish. Le Fleuve, Short Story in French, Méréalê Publishers, Paris, 1997. Chroniques boréales. Short story in French, L’Harmattan Publishers, Paris, 2000. 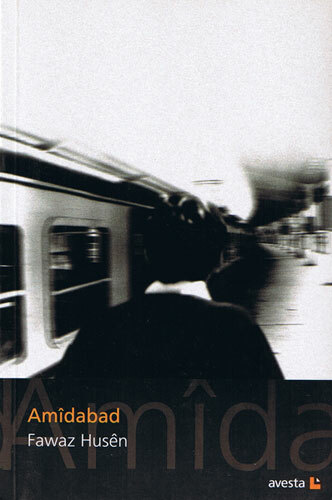 Biyanî, Translation of L’Étranger by Albert Camus, Stockholm, Nûdem Publishers, Stockholm, 1995. Mîrzayê Piçûk, Translation of Le Petit Prince by Antoine de Saint-Exupéry, Nûdem Publishers, Stockholm, 1995.